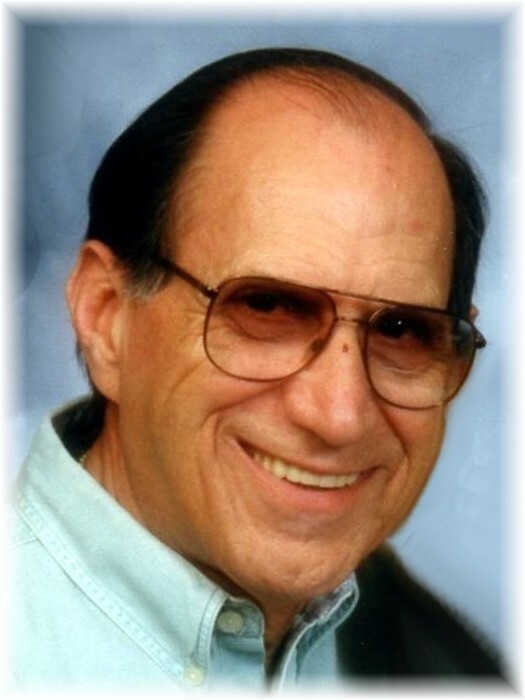 Robert "Bob" Throgmorton, 81, of Memphis and formerly of Marion and Carterville, passed away Saturday, November 17, 2018, at St. Francis-Bartlett Hospital in Bartlett, Tennessee. Funeral services will be held 11:00 A.M., Saturday, November 24, 2018, at Riggin-Pillatsch & Burke Funeral Home in Carterville, with Rev. David Overstreet officiating. Burial will be in Oakwood Cemetery in Carterville, with military rites performed by the Carterville American Legion, Herrin V.F.W. and American Legion and the Army National Guard. Masonic Rites will begin at 10:00 a.m., Saturday, with visitation immediately following. Memorial contributions may be made to Juvenile Diabetes Research Foundation at www.jdrf.org/donate/. Bob was born January 12, 1937, in Carterville, to Kermit Emanuel and Edith Ruth (Nelson) Throgmorton. He married Shirley V. Counts and she preceded him in death on September 7, 2011. He is survived by his daughter, Lori (David) Overstreet and their daughter, Jordan Overstreet, all of Collierville, Tennessee; step-son, Ronnie (Louise) Capps of Ft. Smith, Arkansas; step-daughter, Janie (David) Wiseman of Melbourne, Florida; several step-grandchildren; sister-in-law, Betty Throgmorton of St. Charles, Missouri; nephew, Darrell (Theresa) Throgmorton of St. Charles, Missouri; niece, Robin (John) Hussey of St. Charles, Missouri; and several great-nieces and nephews. He was preceded in death by his parents; wife; brother, John Throgmorton; and grandson, Robert Capps. Bob worked for Greyhound Bus Lines as Terminal Manager and Food Service Manager in Jacksonville and Daytona Beach, Florida; Brunswick, Georgia; Indianapolis, Indiana; and Memphis, Tennessee for many years. After his retirement, he owned restaurants and catered for the entertainment industry in Branson, Missouri. He honorably served his country in the U.S. Army National Guard. He was a graduate of Marion High School. Bob loved all types of racing, especially NASCAR.